This was the first species of sturgeon Calvisius started farming therefore it has the name ‘Tradition’. 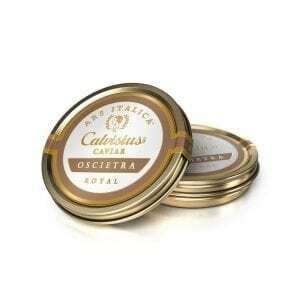 It was the world’s first sustainable caviar and considered the benchmark for caviar quality and flavor. These large-sized grains can take on a translucent color, which vary from warm brown to charcoal-gray. 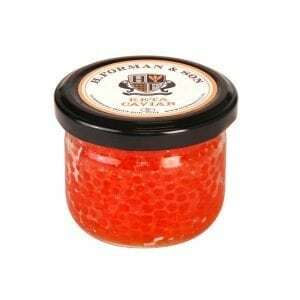 An elegant caviar that is smooth, creamy and slightly fruity with a mild buttery note that lingers on the clean aftertaste. 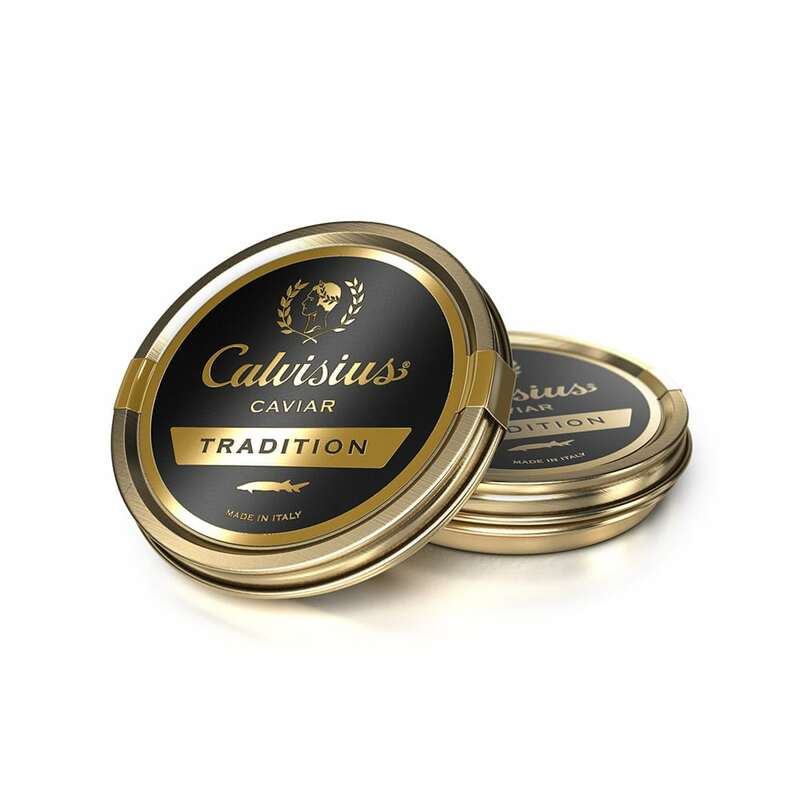 This caviar originates from the White California Sturgeon (A. Transmontanus) and has been successfully farmed by Calvisius since 1981.